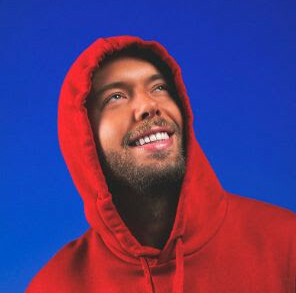 Combining the creative forces of Dutch wizard Fedde Le Grand and French house impresario Michael Calfan, and after only a relatively short time teasing the collective minds of the blogosphere masses, the pair’s huge new track ‘Lion (Feel The Love)’ is finally out for official download duty on the world’s biggest online electronic store, Beatport. 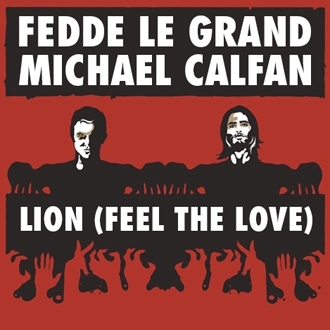 Fedde Le Grand & Michael Calfan – ‘Lion (Feel The Love)’ sees the light of day today, much to the pleasure of the two super producer’s baying fans. Those wanting to get a full dose of the new single in live splendour will have plenty of opportunity, as Le Grand’s immense summer tour continues over the coming months – to find out where and when you can catch him live, visit www.feddelegrand.com/events.